Wargaming.net has released the new closed beta patch for their first free to play MMO game, World Of Tanks. In this game you’ll play with light, high and medium tanks from the 1930’s to the 1950’s. World of Tanks has won numerous awards and received positive reviews from the gamers. 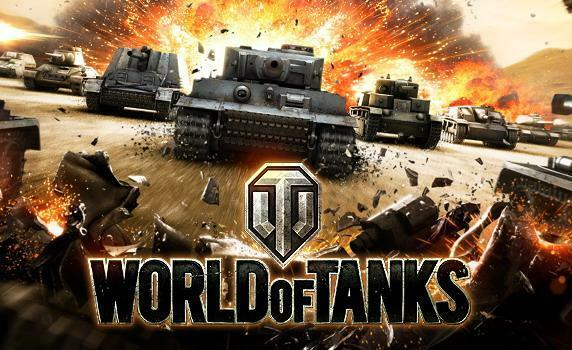 Download World Of Tanks 0.5.5.1 patch for closed beta test (CBT) including the game installer. This English patch will update the World of Tanks closed beta client from version 0.5.4.3 to version 0.5.5.1. If you haven’t get a chance to participate in World Of Tanks Closed beta test, Register now using this link and enjoy this amazing concept MMORPG game and don’t forget to drop your comments!